For the past five years, an anonymous mother and father duo in Arnold, Maryland have obsessively documented their three young children for millions of YouTube fans. Last Thursday, one of them died at 13, and no one knows why. 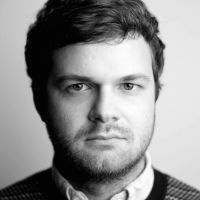 Caleb had been very clearly molded into an appealing, Harmless Cute Male Teen archetype, a valuable commodity in the post-Vine digital entertainment industry. Disney’s Maker Studio, a YouTube distribution and production firm, boasted Caleb as part of their stable of viral stars. It’s easy to see why scores of other teens and tweens would love him, and his parents have provided them with every inch and hour of his life on demand. The outpouring of grief for a teen known to fans as Caleb Logan Bratayley has barely abated since his mother announced his passing Oct. 2 on Instagram, where over 163,000 comments express their stunned sadness. Even the Anne Arundel Police Department is short on details: A rep I spoke with earlier today wouldn’t confirm the family’s real name (never disclosed by the “Bratayleys,” but reported by fans to be LeBlanc) or even the area of Maryland where the death took place, because of “who they are.” No official cause of death has been established yet, and an autopsy is still pending. When asked if there was any suspicion of drugs or suicide, the rep demurred but stated that the department was no longer actively investigating Caleb’s death—but the case isn’t officially considered closed, either. Regardless, the Bratayley brand lumbers on. The “question for my future self” video and a more recent memorial video have over three million combined views, and the “bratayley” tag on Vine is filled with micro mourning videos. On Thursday, October 1, 2015, at approximately 7:00 p.m., Anne Arundel County Police Officers and Fire Department responded to a medical emergency of a thirteen year old male. Responding officers arrived and observed a juvenile male patient suffering from an unknown medical emergency. Fire Department personnel transported the juvenile to a local hospital where he was pronounced deceased. At this time there are no suspicious factors and/or suspected foul play. The juvenile has been transported to the Office of the Chief Medical Examiner (OCME) located in Baltimore, Maryland for an official autopsy. The OCME will determine the final cause and manner of death. 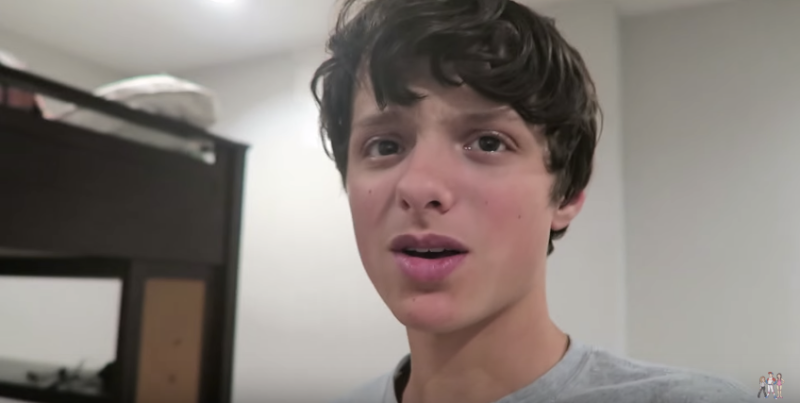 Due to a large number of inquiries, we can confirm that the juvenile was known as Caleb Logan Bratayley from the popular YouTube episodes “Bratayley”. Since there are no suspicious circumstances, this case has been turned over to the OCME, and is not being investigated by the police department. There is no further information at this time.